I’ve never started a web standard, but I think it would be great to have a format for very short video tutorials. So, this is it. 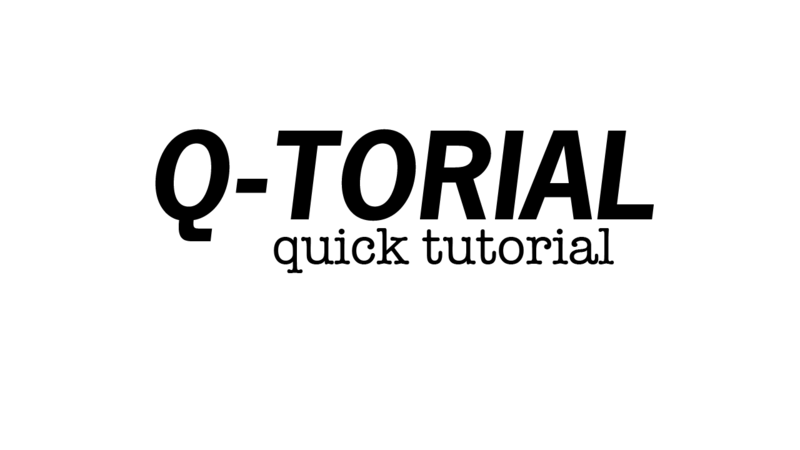 My first webstandard Qtorials (quick tutorials).